Seamlessly combining a gas engine and electric motor, Lexus Hybrids recharge as you drive - so they are always ready to go. That’s just the start of what makes them the ideal choice for electrified driving. You can also expect instantaneous acceleration, responsive power, high fuel efficiency, exceptionally low emissions when compared to a conventionally powered vehicle, and a luxuriously smooth ride - all without a need for a change in driving habits or need to plug in. 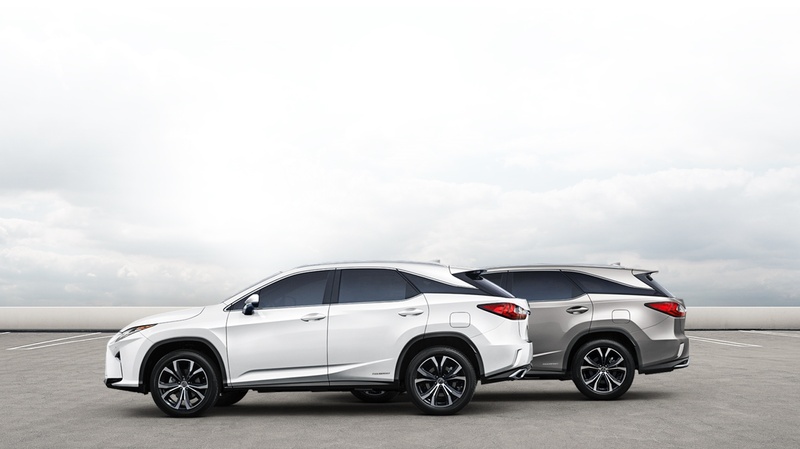 Lexus introduced RX Hybrid - the world’s first luxury self-charging hybrid - more than a decade ago. Since then, we’ve continued to push boundaries and pursue new innovations. Today, we offer more luxury hybrids than any other manufacturer in Canada. Test drive one for yourself and find out what millions of Lexus Hybrid drivers around the world have already discovered - power, exercised wisely, is a beautiful thing. 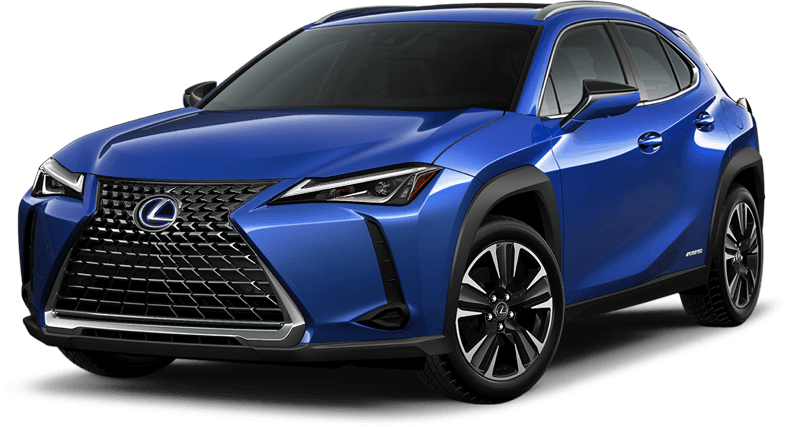 RX Hybrid is not only the original self-charging hybrid luxury SUV, it is also built at our internationally renowned plant in Cambridge, Ontario. 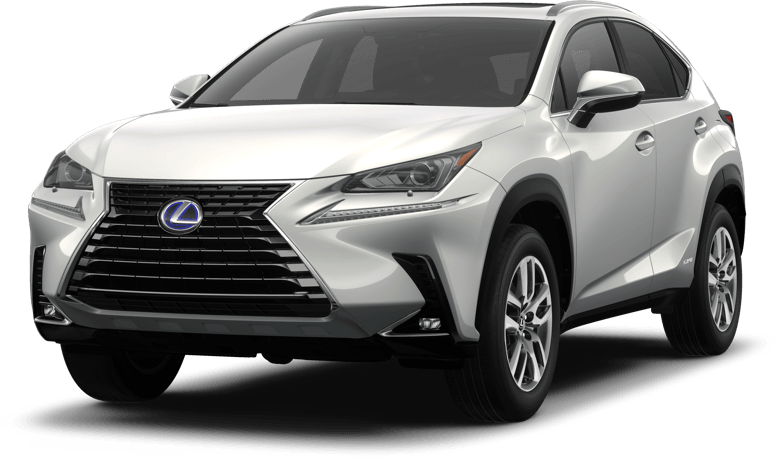 With features like AWD and heated rear seats, it’s the ideal vehicle for life in Canada - and just one of many great Lexus hybrids to choose from. When you come to a stop, the gas engine automatically switches off, saving fuel and minimizing emissions. If the hybrid battery is running low, the gas engine knows to start, generating the energy required to charge the battery. Press the accelerator, and the virtuous cycle begins anew. Gas & electric. Powerful acceleration. Smooth ride. As you accelerate and require more power, the gas engine is automatically engaged. 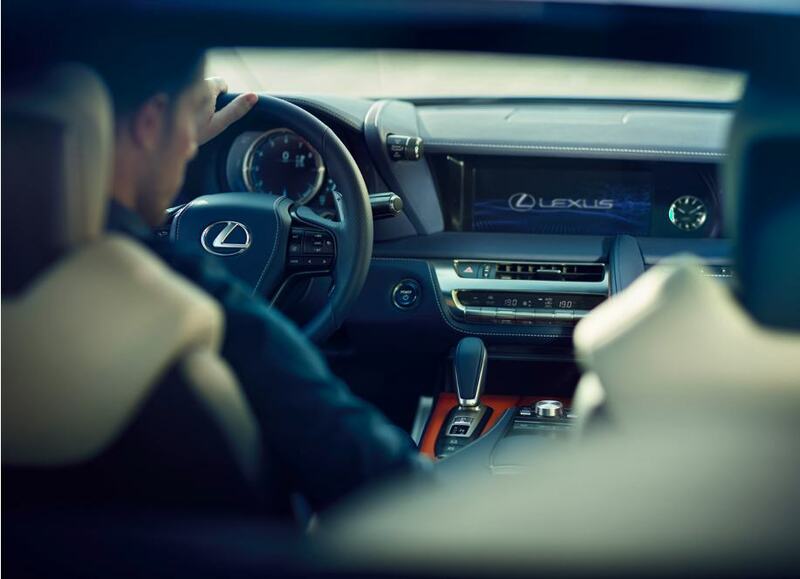 The revolutionary Lexus Hybrid Drive optimizes power from both sources. Leveraging the Electronic Continuously Variable Transmission (eCVT), you’ll experience instantaneous response and powerful acceleration with a seamless transition between gas and electric motor. Optimized power flows. Fuel efficient at all speeds. Recharging on the go. At cruising speeds, the Electronic Control Unit (ECU) sends power to the drive wheels and an electric generator. Excess energy is used to help re-charge the hybrid battery, while the ideal combination of gas and electric power helps you get more out of every fill-up. Electric mode. Reduced emissions. Regenerative braking. Take your foot off the gas pedal, or press the brake pedal, and the Lexus Hybrid System automatically switches to electric mode only - conserving fuel and reducing emissions. More ingenious still, the regenerative braking system takes the kinetic energy lost during braking and converts it to electricity that is then used to recharge the battery - so you never need to plug-in. A finely tuned 4-speed gearbox, added to the existing eCVT (Electronic Continuously Variable Transmission), creates a hybrid system that simulates a 10-speed transmission. That evokes the fiercely connected feel of selecting gears yourself -- using steering-wheel-mounted paddle shifters. 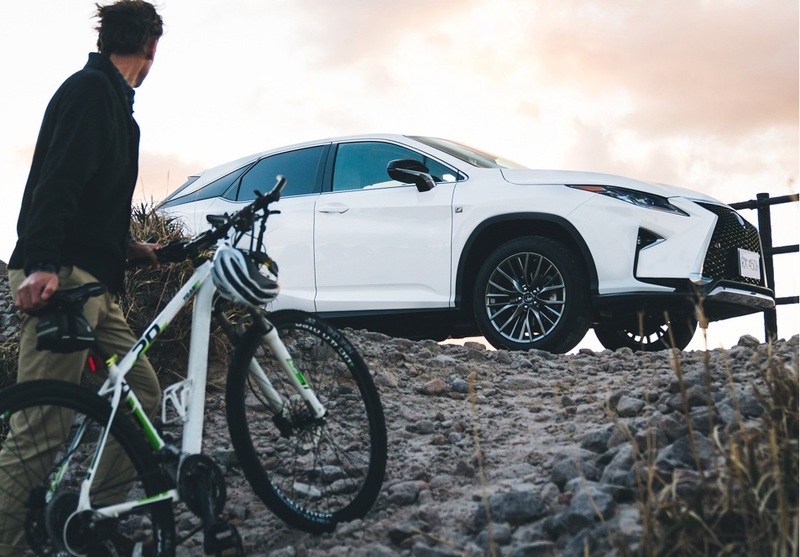 Beyond their exceptional performance, Lexus Self-Charging Hybrids are easy to use and maintain, and environmentally friendlier than conventionally powered vehicles. In short, they are everything you expect of a Lexus - and so much more. Every 8,000 km. 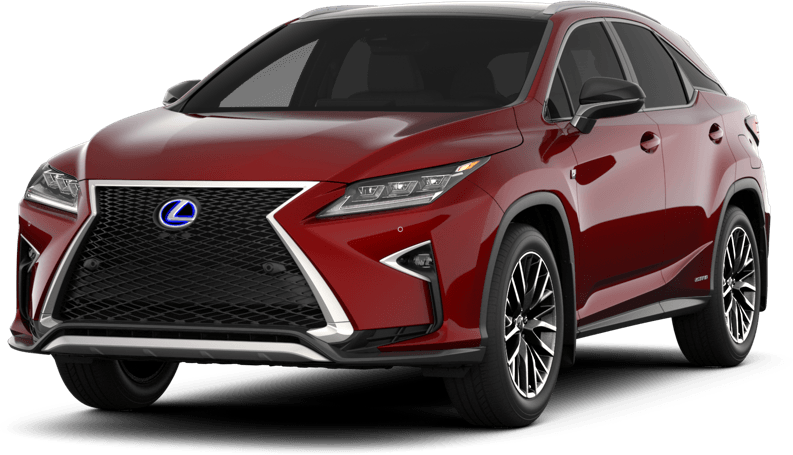 That’s how often you need to return for regularly scheduled maintenance - exactly the same as a conventional Lexus gas model. And you’ll enjoy the same award-winning Lexus Precision Service. We’ve sold over 1,000,000 Lexus Self-Charging Hybrids worldwide - each designed and engineered to the same renowned standards as our gas models. Which means that you can count on them to be exceptionally reliable and durable. Collecting otherwise discarded energy and reusing it as driving energy is another way that Lexus Self-Charging Hybrids get the most of every litre while reducing CO2 emissions - and your carbon footprint - at the same time. Coming soon, a free-spirited sub-compact crossover crafted expressly for the modern urban explorer and powered by a next generation Lexus Self-Charging Hybrid system. 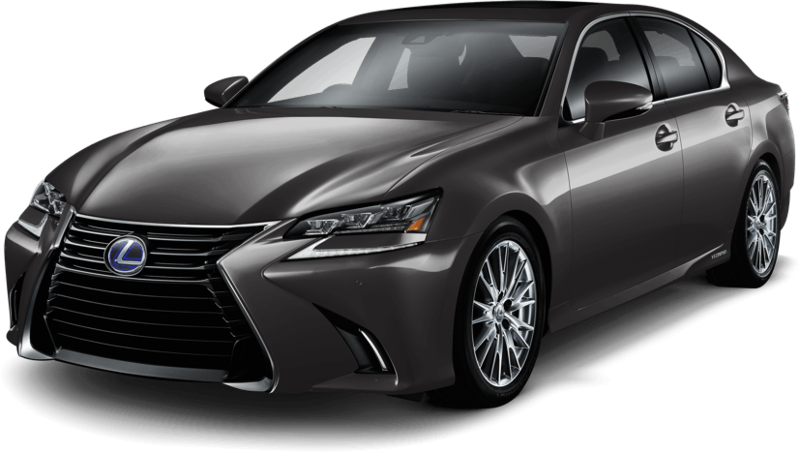 Striking style, elegant appointments, and a next generation Lexus Self-Charging Hybrid system combine to make the ES 300h mid-size sedan the most dynamic and responsive yet. With 338 net horsepower* - 32 more than its gas counterpart - GS 450h grand touring sedan accelerates from 0 to 100km/h in 5.6 seconds to deliver an exceptionally exhilarating ride. Generating 354 net HP, LS 500h, our flagship luxury sedan, carries you effortlessly, from 0-100 km in 5.4 seconds - while offering class-leading fuel efficiency and unrivalled handling. 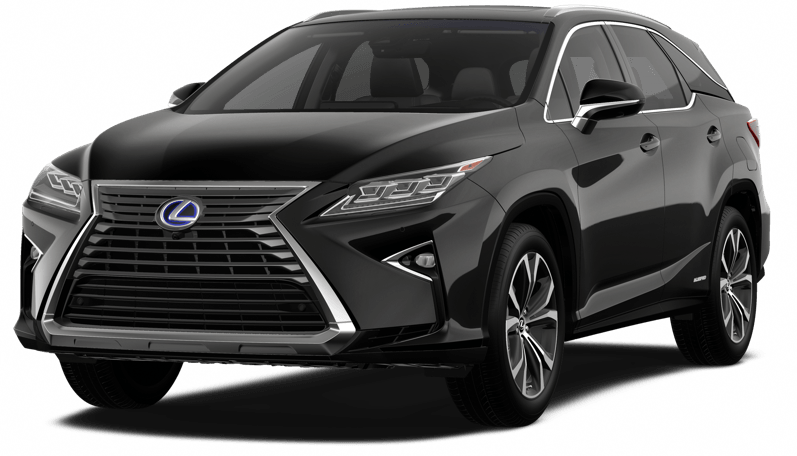 Boldly designed, beautifully equipped - with 3rd row seating for up to seven - the RX 450h L delivers 308 Net HP* to get where you need to go.